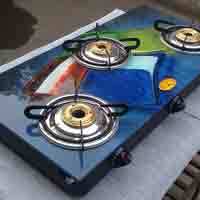 The company is engrossed in manufacturing and supplying a remarkable range of 3 Burner Gas Stoves. 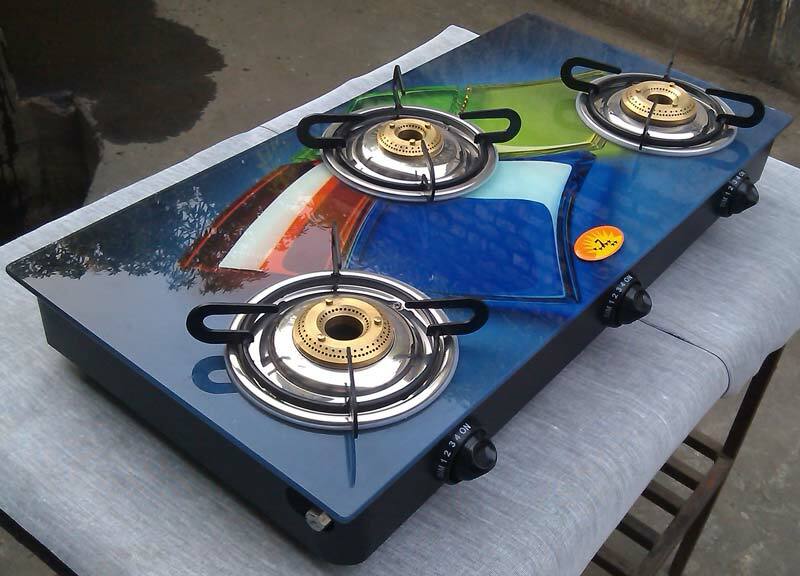 The 3 Burner Gas Stoves, offered by us, are fabricated under strict supervision of our professionals. 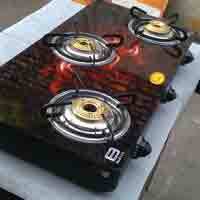 3 Burner Gas Stoves are extensively used for cooking purposes. 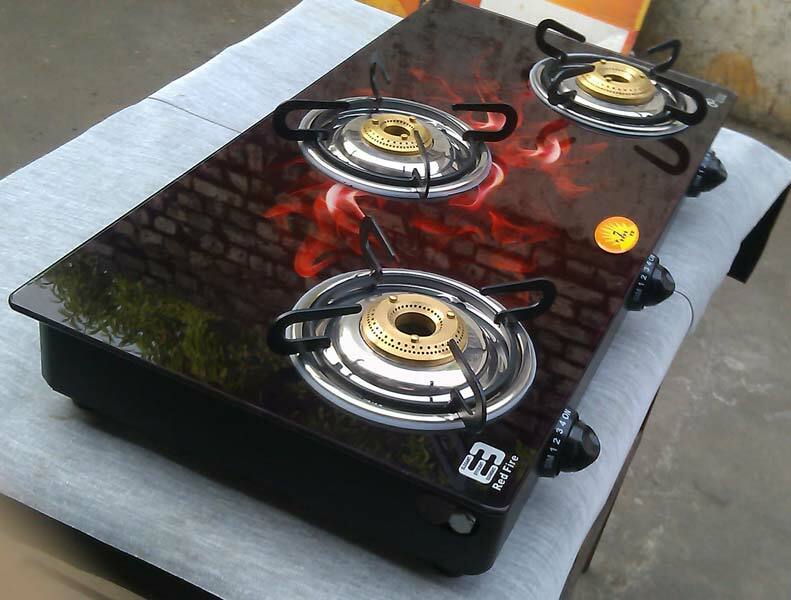 Moreover, 3 Burner Gas Stoves, offered by us, are easy to use and are extremely safe.